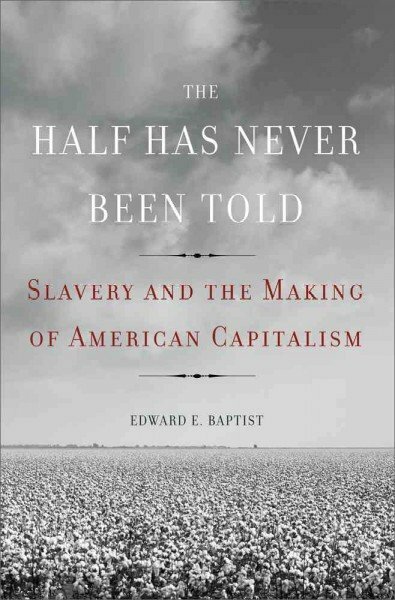 The Context of White Supremacy hosts the fifth study session on Edward Baptist’s 2014 publication, The Half Has Never Been Told: Slavery And The Making Of American Capitalism. Baptist, a Racist Suspect, authored this book to center the enslavement and mutilation of black bodies as fundamental to the construction and success of America. He contends that the torture and forced labor of black people was not an inefficient industrial system, nor would it have come to a natural conclusion on its own. The book chapters are named after body parts to stress how the White slave system represented complete war on black bodies. Last week’s session described the methodical evolution of White violence as a means of controlling black people. Baptist details how Whites were encouraged to share information and techniques on better handling niggers. The sections also provides enormous evidence to demonstrate the effectiveness of White Terrorism. The productivity of enslaved black people increased at astronomical levels.